• Trend point system is a reference tool for WBA ASIA ranking to enhance each boxer’s rank in each WBA ASIA title division. • This system is not absolute but relative point to represent the recent status of WBA ASIA rankers. • This system includes the latest 3 results point, wining rate, KO rate, and rating committee point. Copyright © WBA ASIA. All rights reserved. 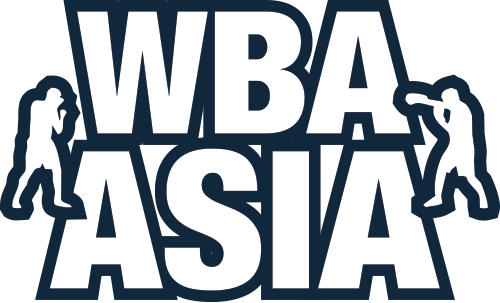 Copyright © 2019 WBA ASIA (WBA Asia Boxing Association). All rights reserved.